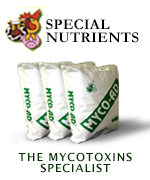 We want to know the concentrate of mycotoxins on DDGS how can we treat with it. 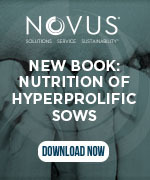 If we compare DDGs with other feedstuffs relatively it has more percentage of Bypass protein, so definitely it performs, the main issue for us(In Pakistan) is its availability round the year and its price. 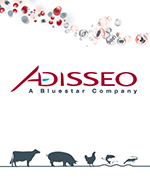 Would you like to discuss about this topic: Benefits of DDGS in livestock production?